Well, this is it. 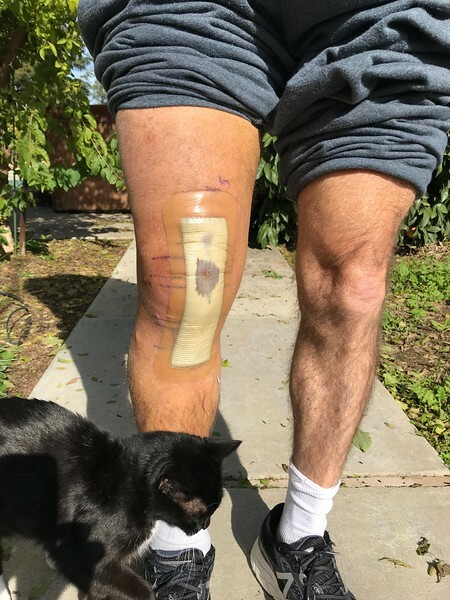 My right knee has come to the end of the road. After about 25k miles of jogging over 50 years, and hiking maybe a thousand miles, it has worn down to the bone. I can no longer descend stairs without dropping quickly on the good (left) knee. Climbing a ladder hurts; descending requires a two step--use the right leg only to lower my weight. So Thursday morning, 9 AM, it goes. I've heard several people's experiences and they are happy. One friend is still having trouble with one of his. The doctor says I can return to doing everything I did before -- except no running. It should last the rest of my life--he said 30 years! 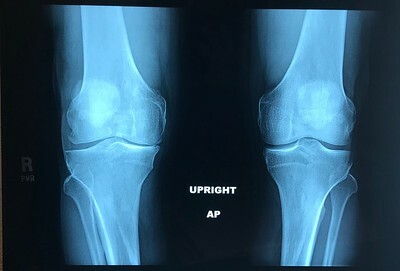 Xray: Note the lack of separation on the inner section of the left knee (that's my right knee). Side view: Metal surface around the upper (Femur). 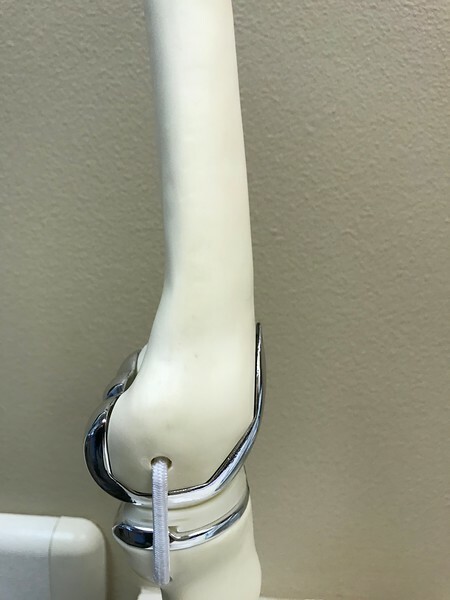 Flat plate on top of the lower Tibia (shin bone), and a polyethylene plastic plate between, where the friction will occur. 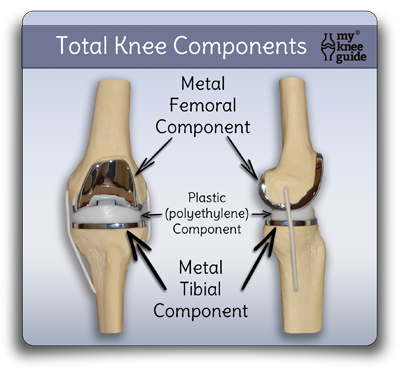 There will also be a plastic surface glued to the back of my patella (knee cap) that will rub against the metal. So... I hope to be out hiking again by summer! So, will you be awake during the procedure or is it lights out? Semi-awake, I think. I've been told I'll get a spinal block. I sent a post but not sure it went thru. I guess it didn't. Would you mind telling me who the surgeon is? Thanks, Fran B. My step-mother had a knee replacement last year and she was up and walking around within hours of surgery. Within a few days we was back home and doing physical therapy. She could barely go up and down stairs without pain - now she is able to move freely with no discomfort at all. 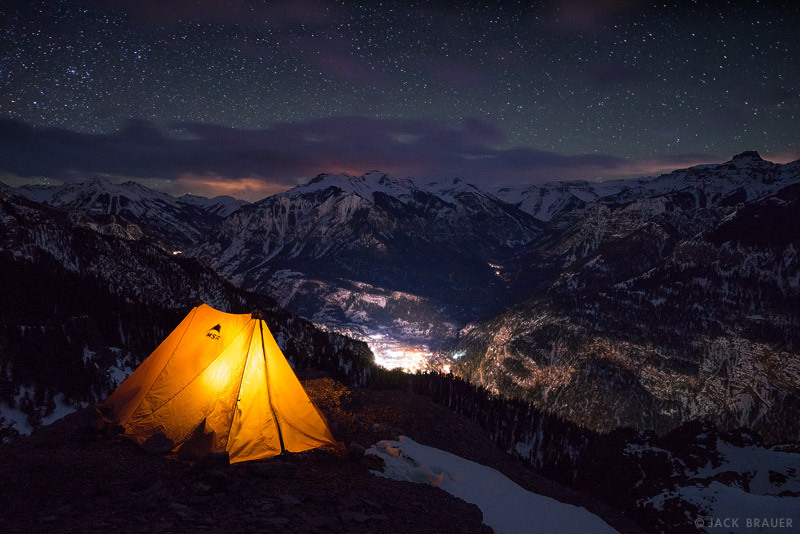 Good luck and you should be able to be back hiking by summer no problem! Me too! I’ve already applied for our August 15-19 permit for Emerald Peak, Mt. Henry, and Mt. Senger. Wishing you a speedy recovery so you can start hiking again. And hoping for a speedy end to the Trump Shutdown so USFS can issue our permit. Would you mind telling me who the surgeon is? I'm guessing if you shaved that 20 pounds of leg hair that would reduce the wear and tear on your knee and ankle joints. Those legs aren't mine! I think I accidentally stumbled onto a new Sasquatch sighting! Best of luck Steve. Hoping for a speedy recovery! Good luck, Steve. 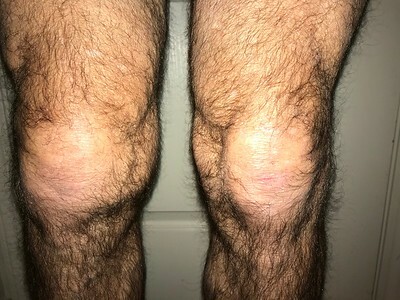 A family member had both his knees done and we have heard all positive things. He bikes, hikes, plays tennis, chases the grandkids etc. Just spoke with Steve in hospital. His surgery is completed, and went well, now he's floating in a wonderful haze of Oxycontin. Now he's floating in a wonderful haze of Oxycontin. Looking forward to his trip report. Ha!! Three days out, and I've made it through the day with only Vitamin I. First round of PT tomorrow... I think I'll pop the serious meds before that session. Just saw this thread. Yikes..... Okay, all is well? What's your time frame for layoff before hiking again? Getting old is the pits. I turn 70 in April. Paul, I just got back from the first of 12 PT sessions. 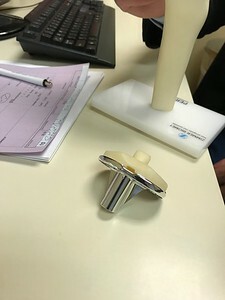 They tell me I'm already ahead of the average on the flexion measurements, so it's going well. I'll take a pain med before the PT, but Ibuprofen is all I will need outside of that. The other knee has never even hinted at trouble. Swelling is sure making it sore! Generated in 0.374 seconds in which 0.363 seconds were spent on a total of 15 queries. Zlib compression disabled.